Wireless mice in 2019 are nothing to sneeze at, Logitech, Steelseries and other players have been able to make mice that are completely input lag free and have batteries don't add a ton of weight to the mouse. We found that the best wireless gaming mouse so far in 2019 is the Logitech G Pro Wireless. It has a great safe shape, it has good buttons, but it stands out for its 60 hour battery life and its light weight of 80 grams. 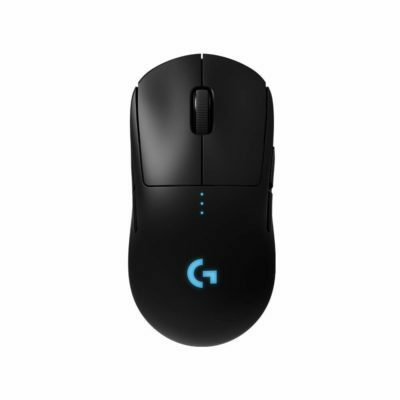 No other mouse has the G Pro Wireless' unique combination of size and features, the only downside on this mouse is its top-tier pricing, but if you want the absolute best and have the budget, this mouse is a no brainer for medium sized hands. If you're looking for other options, we got you covered, our top 5 is comprised of top performing mice all with good to great battery life. Use our picks as a starting off point if you're looking for a wireless gaming mouse, obviously, no mouse is perfect for anyone so please be sure to give these mice a try to see if it suits you. Check out our best gaming keyboard post to pair your mouse with the perfect keyboard. The Logitech G Pro Wireless is good at everything with unrivalled battery life. The size and shape also suits a large population of gamers. 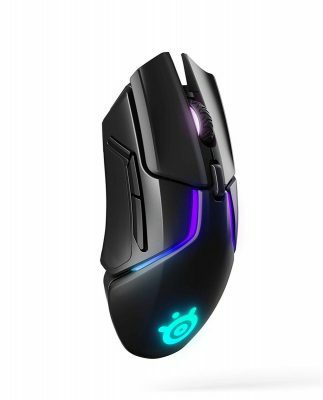 Great safe shape, made for small to medium hands, has great battery life and great performance, an overall amazing mouse. The best large ergonomic wireless gaming mouse, great performance, only okay battery life. The new kid on the block, this updated Mamba has a great battery and a great shape for gamers that prefer large, ergonomic mice. This is a solid choice for righties who prefer heavy mice. The main thing we do is play test a bunch with all the mice, it allows us to really figure out if the mouse is comfortable, if the cable drags too much or if the buttons don't feel good after a longer period of time. We play games in multiple genres so we don't have any gameplay blind spots, our current set of games are Apex Legends, Dota 2 and Starcraft 2, we feel this will represent a large portion of gaming across genres. On top of the above criteria, wireless mice have additional and different considerations. Having a mouse die in the middle of a match is annoying, the best wireless mice are going to have the battery life to last at least a few prolonged gaming sessions before dying. If the mouse does run out of juice the best wireless mice should make recharging less of a hassle either by having a quick recharge time, wireless charging, and/or the ability to charge while playing. 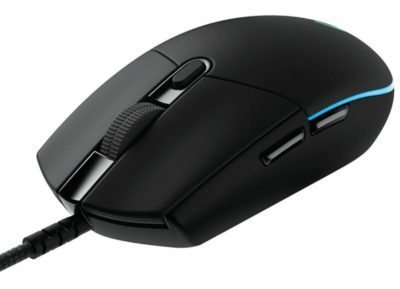 Wireless mice have long had the reputation of having more input latency than a wired mouse, well in 2019, that is no longer the case. The best wireless gaming mice have no additional input lag when compared to wired mice. Any mouse that introduced input lag is automatically out of consideration for this list. 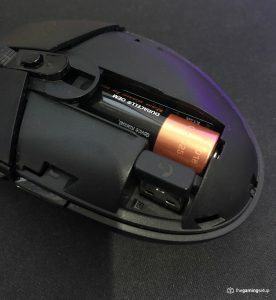 Batteries do add a certain amount of weight to a wireless mouse that wired mice don't have to contend with. Any wireless gaming mouse that can manage to be lightweight with a battery is a huge deal, the combination of a light and wireless is really something in terms of freedom of movement. Having a spot to store the USB dongle when not in use or when travelling is a nice touch that I appreciate, it allows you to move around with your wireless mice and game on the go or use it for productivity at work. 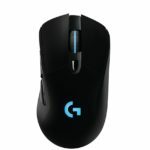 The Logitech G Pro Wireless is just a very complete all around mouse that is strong in essentially every category. The mouse is medium sized with a smooth shape that I could see catering to any grip type. 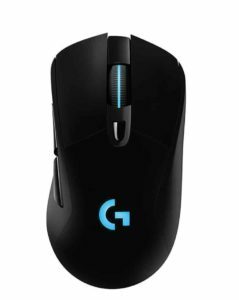 There are other mice that could be more comfortable for specific people and there are other mice that have more value, but no mouse has it all like the Logitech G Pro Wireless. Battery life is really important on a wireless mouse and Logitech G Pro Wireless sets itself apart with its ridiculous battery life at 60 hours of continuous use with RGB off. An extra (expensive) cherry on top, the G Pro Wireless is also Logitech Powerplay compatible, letting you charge wirelessly if you need it. Without question, the G Pro Wireless is the lightest wireless gaming mouse out of the box. Somehow Logitech has managed to pack in that battery life and maintain this weight without compromising build quality or having holes in the shell. The HERO sensor in the G Pro Wireless is flawless, no jittering, no prediction or spinning out. The sensor polls at 1000 Hz, while still somehow sipping battery life. The input lag on the G Pro Wireless is imperceptible compared to the a wired mouse, no extra input lag despite being wireless. The shape is super safe, no extreme grooves or shapes, while this may limit its maximum comfort level, it allows for a very large portion of the gaming population to use it with some comfort. The buttons on the mouse are fantastic, which seems to be a standard on all top end Logitech mice nowadays. If you can justify the price of this mouse, I think this is a safe recommendation for a lot of people. If it's a little rich for your blood, worry not! There are plenty of other great wireless mice on this list. 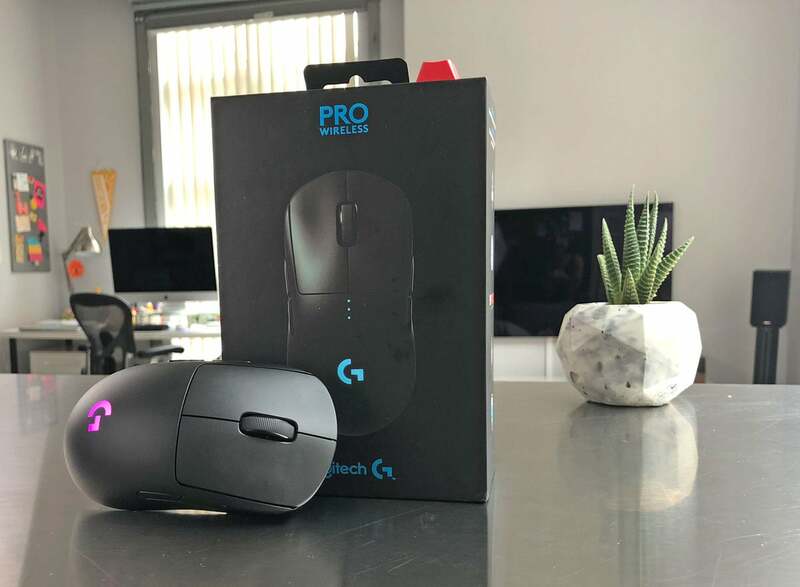 Our Top Pick – The G Pro Wireless has it all, a light weight, long battery life and a great safe shape. The G305 battery life makes the G Pro Wireless battery life seem short. The G305 is capable of an incredible 250 hour battery life on a single AA. I got the G305 in July of 2018 and have yet needed to replace the battery. The sensor is of course flawless with no issues with jitter, prediction and spin out issues, the HERO sensor is also polling at 1000 Hz with no noticeable input lag, these new Logitech sensors are a bit of technical wizardry. The G305 has the best buttons I've experienced on any gaming mouse, they're snappy and responsive with a very satisfying click. The side buttons are narrow but distinct, no issues with hitting that quickly melee in Overwatch on mouse 4. 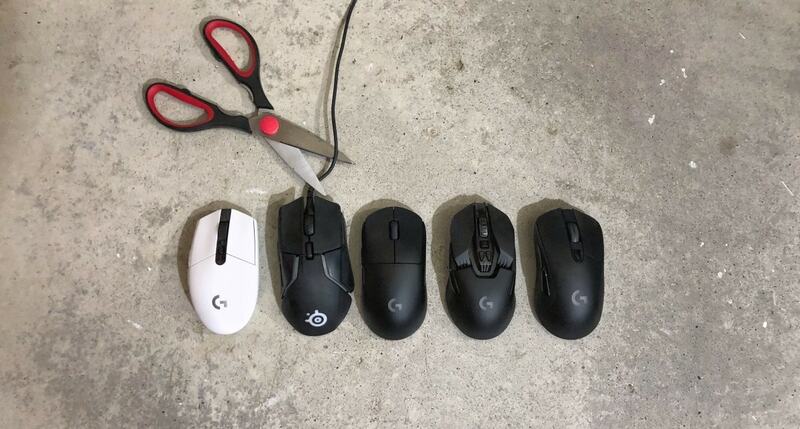 Logitech is producing some very solid medium/small shapes, the G305 is a straight ambidextrous shape with slightly curved out sides, it's absolutely perfect for fingertip grips and still pretty good for palmers that have small to medium sized hands. For smaller hands – The G305 is a marathon mouse with 250 hours of battery life, the best buttons on the market and a shape great for smaller hands. Yep, another Logitech mouse! The Logitech G703 combines a very comfortable large palm shape with another lagless sensor with pretty decent battery life. The G703 is the best ergonomic wireless gaming mouse available right now. The Razer Mamba Wireless is a close second for this shape, but I'm choosing the Logitech for its track record on both wireless and quality control. Everything else about the G703 is good to great. The battery life is not as good as the G305 or the G Pro Wireless, clocking in at 30 hours of battery life with RGB off. The G703 is at an average weight coming in at 107 grams, which is respectable for a large wireless mouse. I suspect a v2 of this mouse would have better battery life and weight. The sensor is flawless as usual and the buttons are great on the G703. For bigger palm grips – The G703 is made for palm grips and larger hands, it’s super comfortable with a flawless sensor and good buttons. 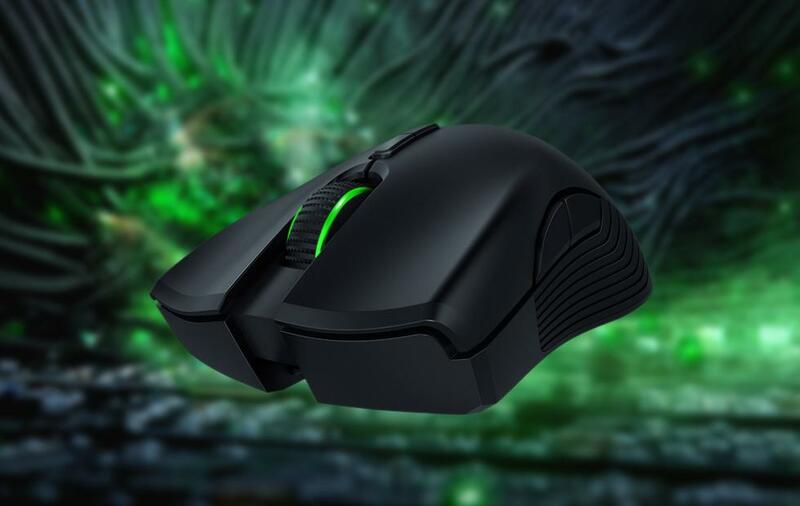 The Razer Mamba Wireless has a very very good 50 hour battery life and a flawless sensor. 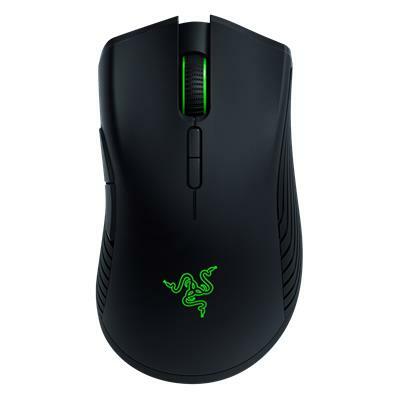 In the great battery life standings, that would place the Razer Mamba third overall behind the G305 and G Pro Wireless. Shape wise, the Razer Mamba is very close to the G703 in size, but it feels a lot smaller in hand since the bump of the Mamba Wireless is placed a lot closer to the center of the mouse versus the back in the G703. People who found the G703 just slightly too big will find this mouse very very comfortable. Buttons on the Mamba Wireless are also great, not as good as the G305's but every bit as good as the G Pro Wireless and G703. Truth be told, there's no reason why the Mamba Wireless couldn't be #2 or #3 on this list, we're waiting to see if the Mamba Wireless holds up in terms of battery life and build quality before moving it up, it's not a particularly cheap mouse. 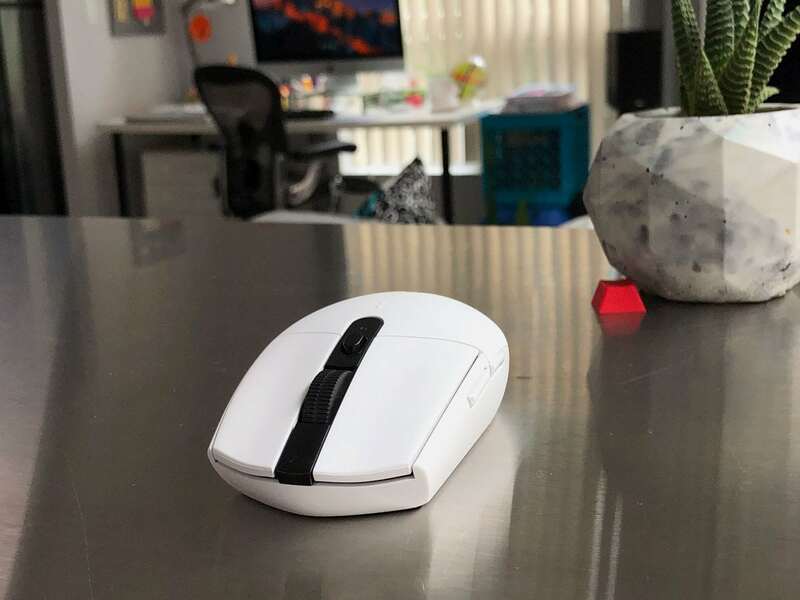 Large and holds a charge – Not as comfortable as a shape as the G703 with really light buttons, but a flawless sensor and 50 hour battery life makes it a worthy contendor. 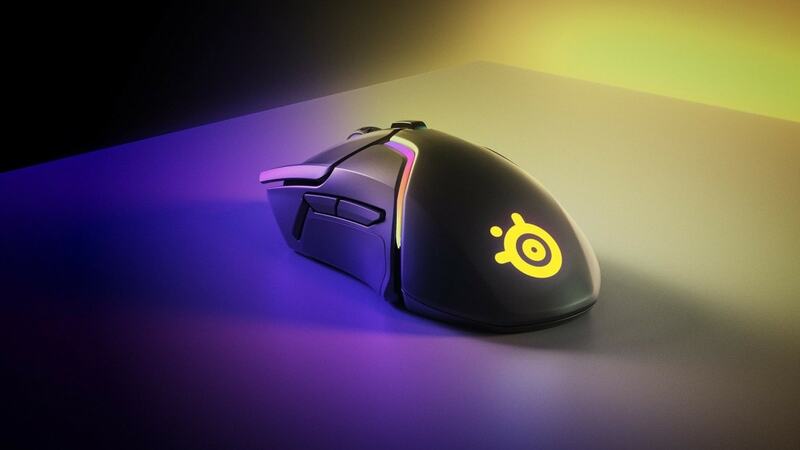 The Rival 600 is a great mouse and the Rival 650 is no different, but in its transition to a wireless version the 650 added on 25 grams of weight going from 96 grams on the Rival 600 to 121 grams on the Rival 650. That extra heft makes the 650 a niche pick for people who exclusively like heavier mice. Weight aside, the mouse is solid, great shape, buttons, dual sensor for both tracking and lift off and good RGB. The Rival 650 has meh battery life at 24 hours, but features quick charging, 15 minutes of charging will yield 3 hours of play time, not bad. 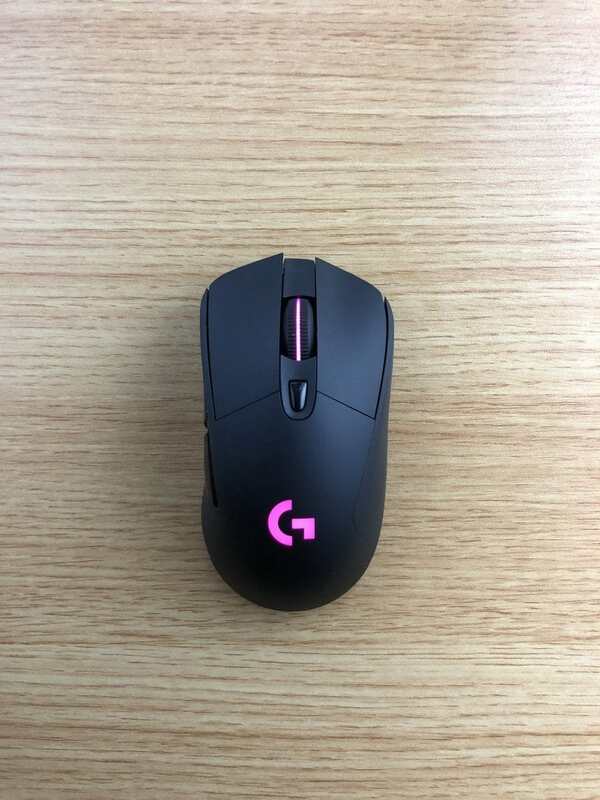 Get this mouse if for whatever reason you don't like the G703 shape, prefer an ambidextrous shape and don't mind a hefty mouse. For the weightlifters – The fast charging Rival 650 has all the pros of the Rival 600 with wireless capability, as long as you don’t mind the weight of the mouse. March 12th: Updated formatting, moved Mamba Wireless to #4 spot, dropped G903 from top 5.